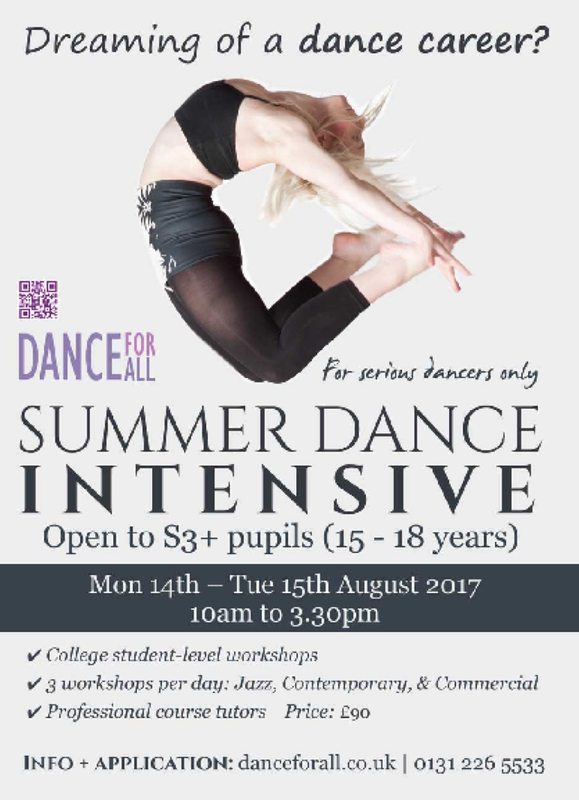 If you are interested in an intensive Dance workshop over the Summer in Edinburgh or if you are interested in a career in Dance, please see Miss Mark for more information. The Faculty of Lifestyle Development are organising a number of after school clubs. Basketball and Dance will take place on Tuesdays, Badminton and Gymnastics on Wednesdays and Trampolining on Thursdays. Anyone interested should see Mr Brogan for details. Trials are also underway for the Under-14 football team. 32 applicants from 1st and 2nd year have tried out for selection so far. The final squad will be named in the near future. In addition, an interhouse football tournament is also being organised for 1st year pupils. A North Lanarkshire dance competition was held at Braidhurst High School involving 130 1st and 2nd year pupils from 11 secondary schools. Laura Baird, Courtney Allan, Hayley Allan and Erin Reid represented OurLady’s. The girls were heavily involved in the choreography and took responsibility for their costumes, hair and makeup. All participants received a certificate and a DVD of the event will be posted out to schools in the near future.